- You get to meet your dentist prior to the actual dental treatment. - Any and all aspects of your dental treatment (previous medical conditions, medicine interactions, fear and anxiety, hazmat protocol, pricing, healing times, anything at all) can be discussed in person with the man or woman who will perform your dental treatment. - A preliminary examination can be conducted, and any anomalies will be seen before the procedure begins, so no last minute surprises. An x-ray will also be taken, this way the dentist will have a very good idea of what they are going to work with before the work begins. 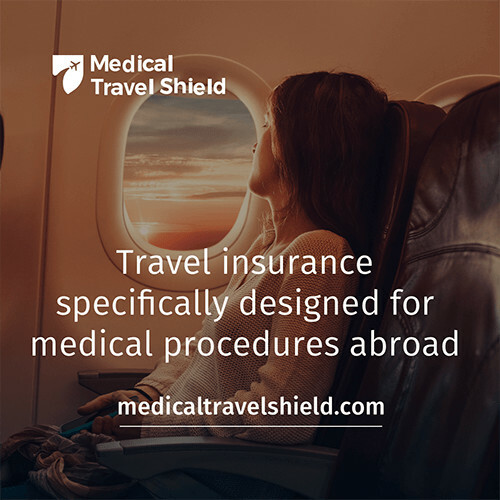 - Because of the x-ray and the initial inspection, any factors that make the patient unfit for treatment will be noticed before the trip to Budapest is paid for. With all of these benefits, you can see why we have our consultation sessions in London; it is easier, cheaper, more convenient and above all safer for the patient to have the consultation session at home. This approach to travelling abroad for dental treatment is what separates Forest and Ray from the rest, and it is what makes our dental clinic unique in London. Call our friendly multilingual customer care staff and ask for details.